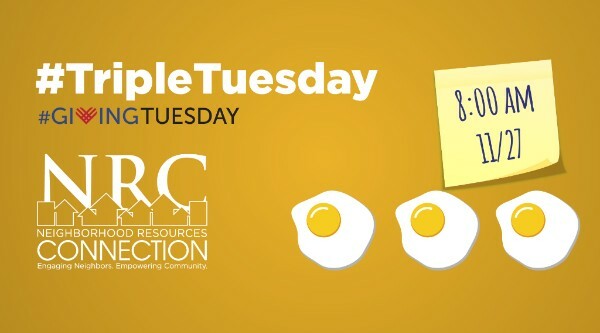 Your Facebook donation to NRC could be double-matched starting at 8:00 a.m. on #GivingTuesday. <-- Donate before 8:30 a.m., and be entered into a drawing to win this! 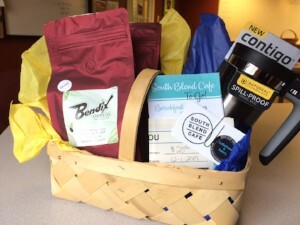 Courtesy of South Blend Cafe and Bendix Coffee. Neighborhood Resources Connection is the only nonprofit organization in South Bend dedicated to helping neighbors organize and build better neighborhoods from the inside. On behalf of South Bend neighborhood organizers... thank you! Copyright © 2018 Neighborhood Resources Corporation, All rights reserved.